Rachel Yarnold is a Marketing Coordinator at Marketo. She dabbles in social marketing, field marketing, and enjoys blogging in her free time. 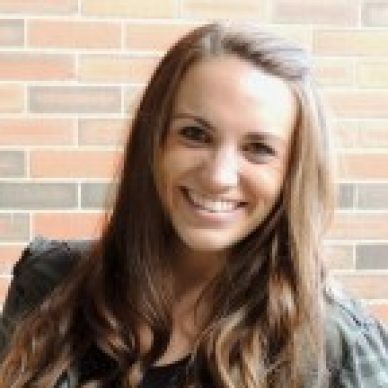 Rachel recently graduated from the University of Rochester with a BA in Psychology.